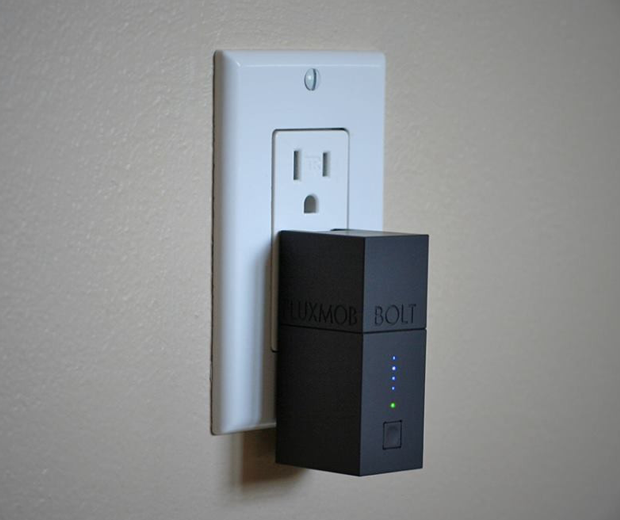 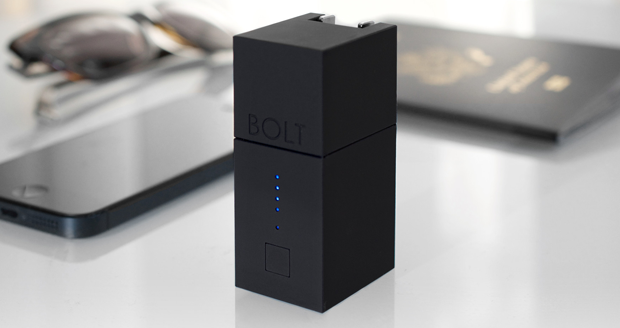 Bolt is the world’s smallest portable iPhone USB wall charger combined with a built in 3000mAh rechargeable battery. 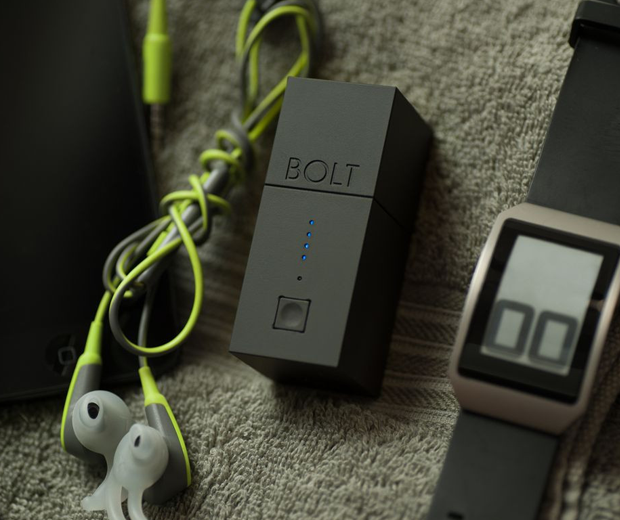 Bolt replaces your smart phones current wall charger so it is always charged and ready to go anywhere with you. 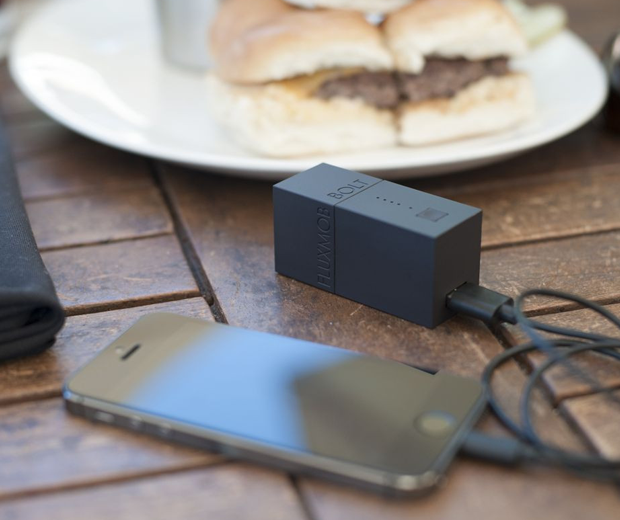 Once out and about the battery is good for two full charges of most smart phones (not just iPhone).